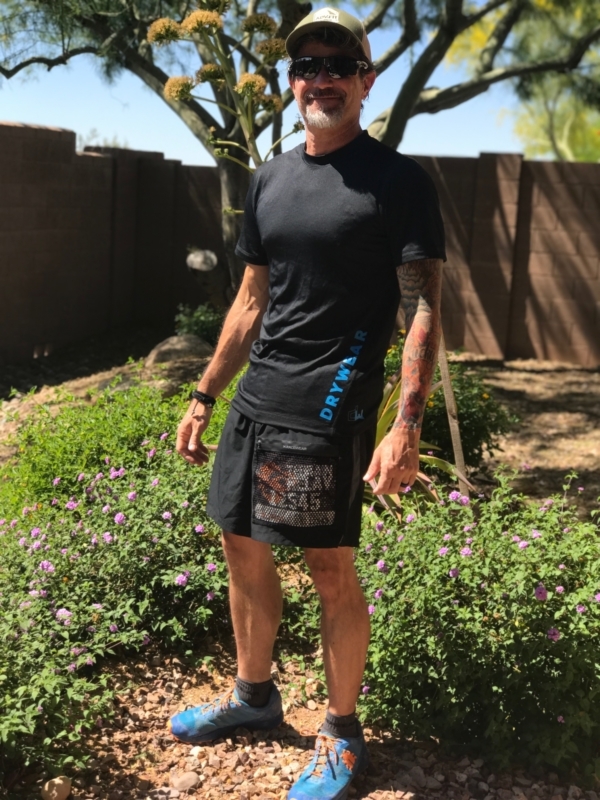 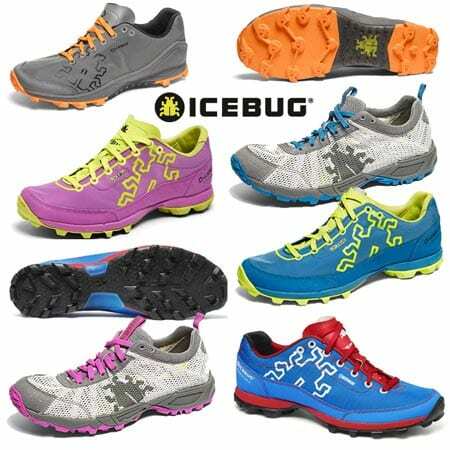 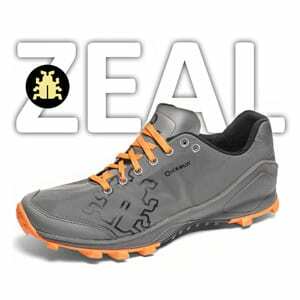 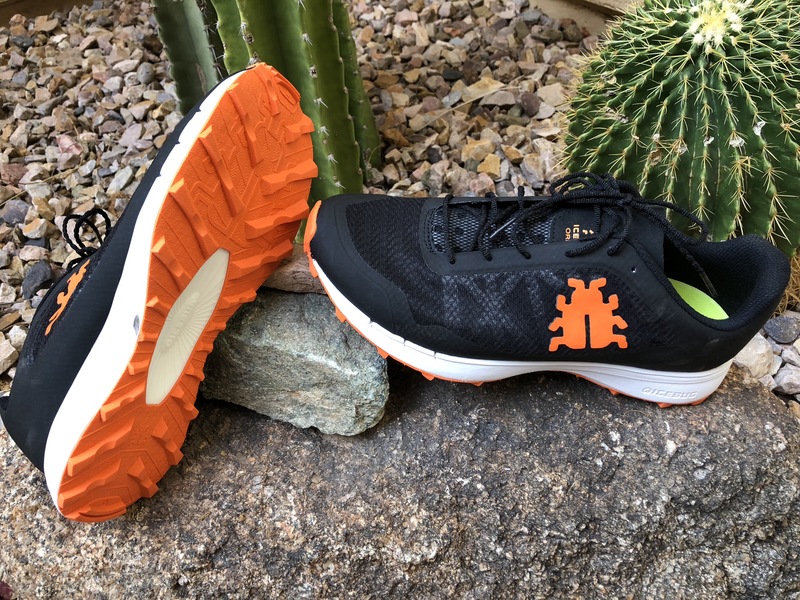 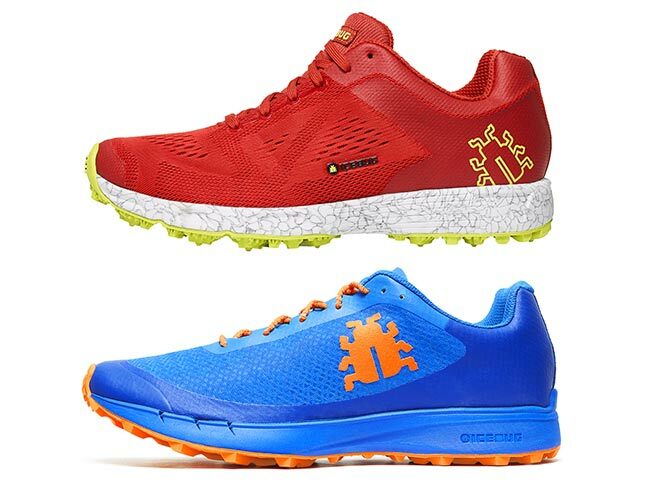 The 2017 Icebug Orbi are quite easy to write off on first glance; they just don't look like trail shoes, much less a high-tech racer. 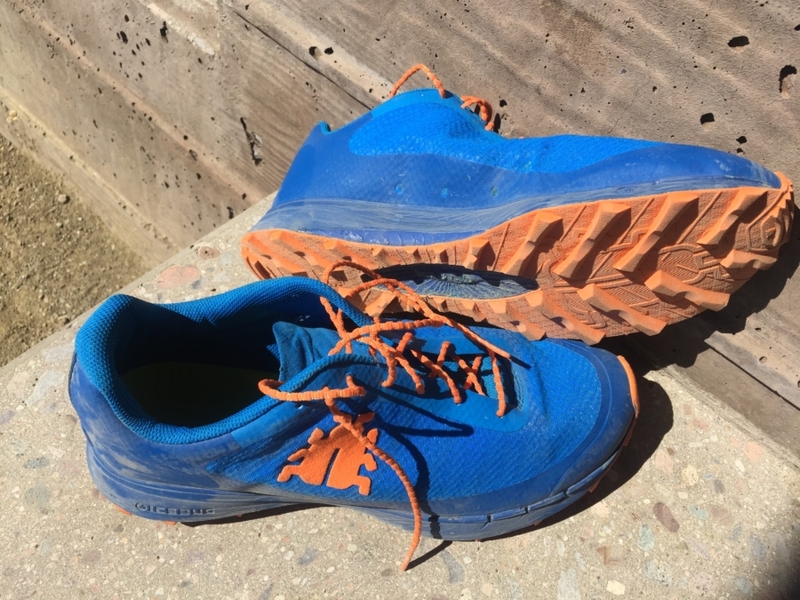 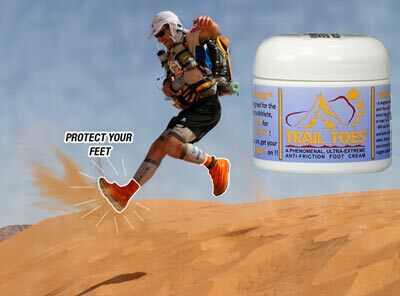 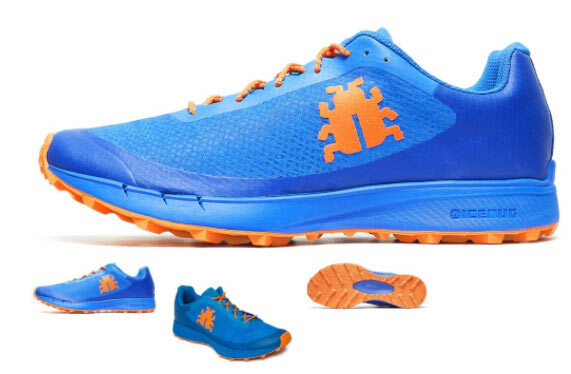 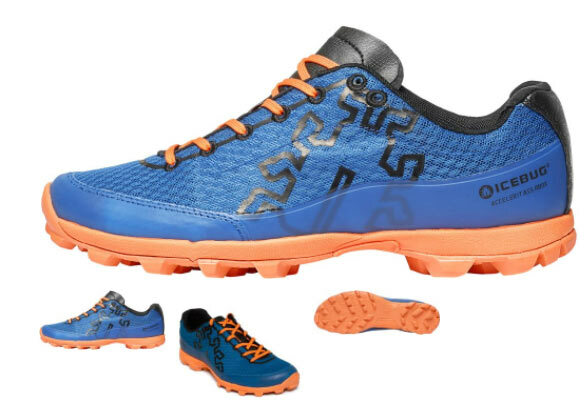 The shiny bright blue upper is contrasted by a cute little bug in eye-catching orange with each shoe cinched up with thin, seemingly simple laces - so one could be forgiven if dismissed these as pretty walkers or everyday kicks. Of course, you'd be wrong.